Join us in the vineyard for live music! 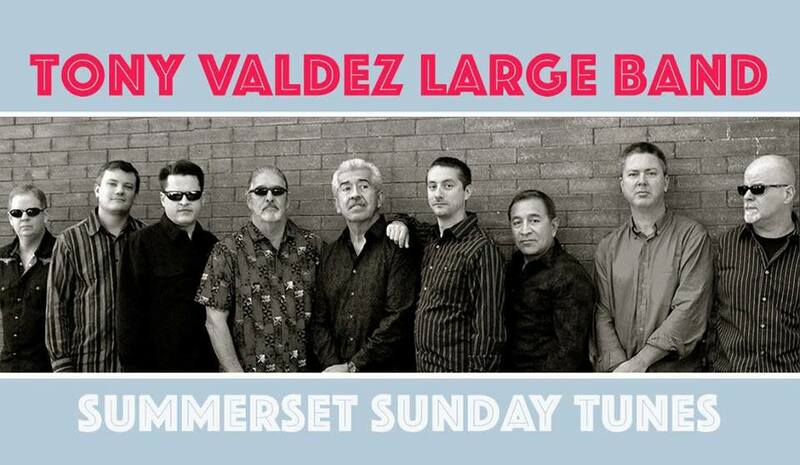 The Tony Valdez Large Band will be rocking the vineyard 2:00-5:00pm. Weather permitting the band will perform outside! On rainy days we bring the music inside to perform in our banquet hall. Is this event Family Friendly? - Yes! Bring the whole gang! Everyone is welcome. Do you sell food or other beverages? - Yes. We offer wine samples at the bar, and sell wine by the glass or bottle. We have snacks available for purchase such as Milton Creamery cheese and Amana sausage, along with other beverages including local beers & soft drinks. Can I bring other alcoholic beverages from home? - Nope. Wine and beer must be purchased at the winery the day of the event. No other alcoholic beverages are allowed on the premises. Individuals that do not respect this rule will be asked to leave. Is Summerset handicap accessible? - Our outdoor grounds, tasting room and first level Mural Room are handicap accessible. Our upstairs Grand Banquet Hall is not. Are there awesome games? - Yes! We have yard games such as Bocce Ball, Giant Tumbler Tower & Bags. We also have board games- just ask at the bar. Can I bring my dog? - No dogs allowed. Please leave the pups at home. Can I hang out after the band is done playing? - Unfortunately not, Summerset Winery is private property so our staff can't go home until you do. "You don't have to go home, but you can't stay here ;) "
Tip: During summer months, bring your own chair or blanket. We have some chairs, but it’s best to be prepared. Heartland Prairie Massage will be on hand to help you relax! Sunday Tunes Concerts take place every Sunday May-October, and once a month November-April. 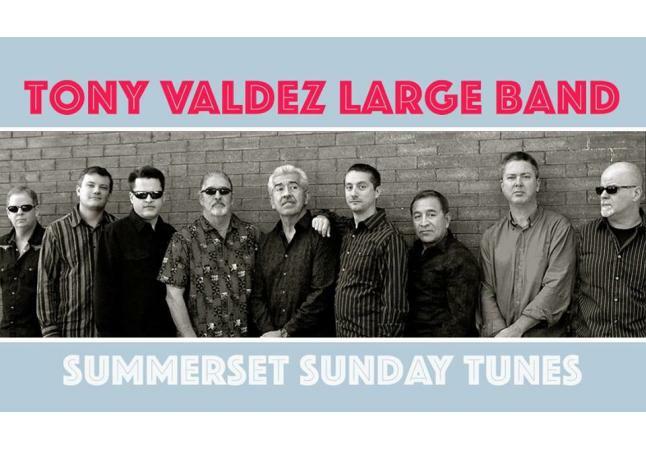 Bands play from 2:00pm- 5:00pm and weather permitting the bands will perform outside. In winter months or on rainy days we bring the music inside to perform in our banquet hall.